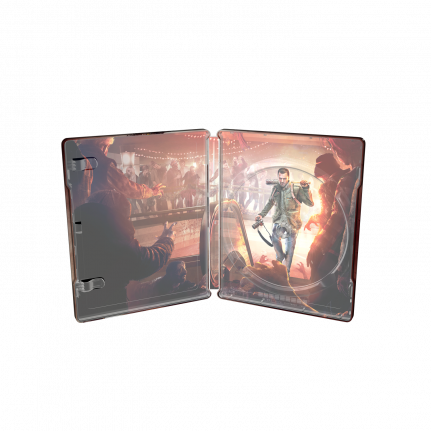 Read more about the Dead Rising 4 SteelBook edtion here! The ultimate Zombie Slayer returns! 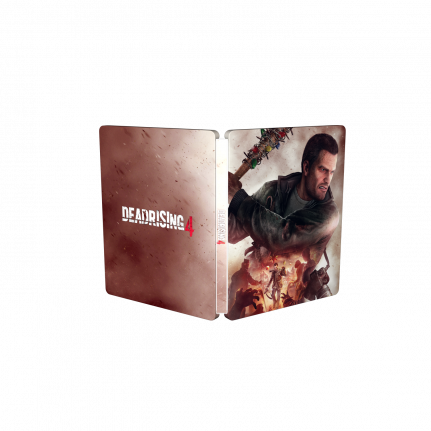 The Dead Rising 4 SteelBook® edition is action packaged especially for the holidays with a Frank West snow globe and lots of extra content! 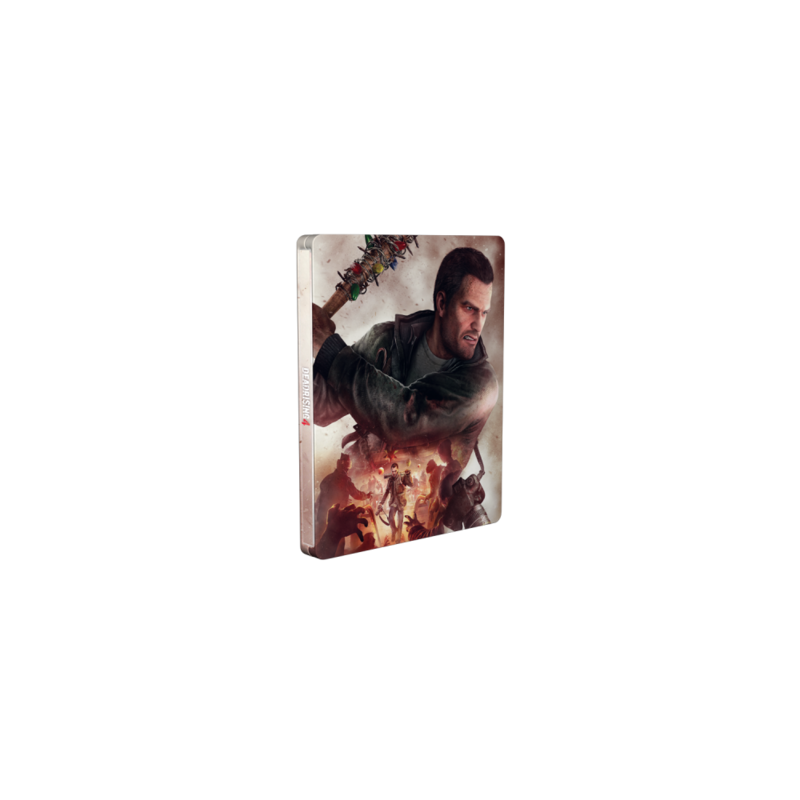 16 years after the events of Dead Rising, retired photojournalist Frank West returns to Willamette, Colorado to investigate a mysterious new outbreak that has overrun the newly built mall and surrounding town with dangerous and deadly predators during the holiday season. As Fran uncovers the truth behind a government conspiracy responsible for the outbreak he’ll discover a clandestine military operation, former student gone rogue, and a cunning new breed of zombie are all after the same evidence. Frank will have to get to the truth first… Or die trying.